For us, there is nothing about Disney that's easy. Tenacity and hard work pay off though especially in times of monster crowds. We woke the kids up this day at 5:15 and was at the bus stop by 6am. We were all grumpy but rope drop is important. Before 8am we had hit Enchanted Tales with Belle and the new Little Mermaid ride. I loved loved loved the Little Mermaid ride. The details, the music, it was simply awesome. I could have ridden it ten times but we didn't. There was too much more to see and do like the teacups. Poster children for happy Disney memories! This was Hutch's number one requested ride and I was so upset that this was the only ride he got. We were never able to squeeze it in again and at a few points it had a 2 hour wait. It lasts about 1 minute. We don't wait for rides unless we absolutely have to do so and never more than 30 minutes. 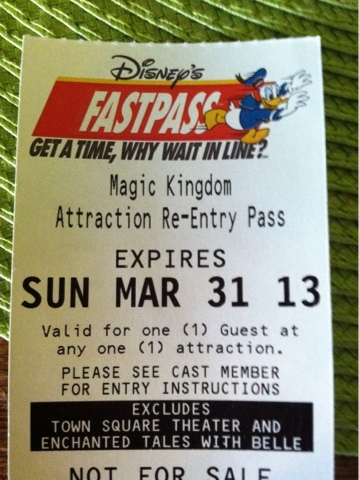 We are not stand-by people, we are fast pass folks. And we stayed in the most magic of kingdoms until we couldn't take another step but oh what fun we had. The day before the grand adventure when I needed to be packing terribly badly, I instead went somewhere else. You see, this bright adorable second grader had a field trip and I had to go. It was important to both of us in so many ways. A beautiful bird saying hello! The sea lion was one of my favorites! This guy stole Finley's heart! Her main wish for her birthday is a puppy. She wants one more than cake and that is a lot. Don't sit in the splash zone! Me and my first one!